Hello Blu-Jay Nation! 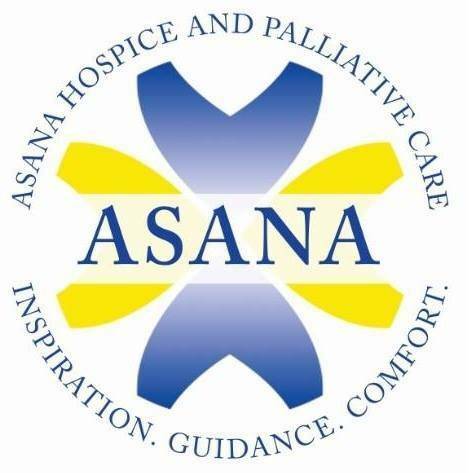 This Week at a Glance for our Junior High and High School Activities is brought to you by Asana Hospice and Palliative Care. On Monday the FFA Group will be going to Mission Valley for a 9:00am start. Our High School Scholars Bowl Team will be hosting a 12 team meet at 4:00. Tuesday is picture retake day. Our Junior High is hosting the Southeast Lancers starting at 5:30. Girls will be in the north gym and boys in the south gym. After the junior high games the High School Basketball Teams will have their Basketball Extravaganza. This is going to be a fun event! Featuring fun player intros, competitions and alumni scrimmages for both teams. Due to time restraints for the events and scrimmages, alumni participation for both scrimmages is by invite only. School will be on Thanksgiving Break Wednesday, Thursday, and Friday! Everyone have a great time with family and friends and we will see you all on Monday!